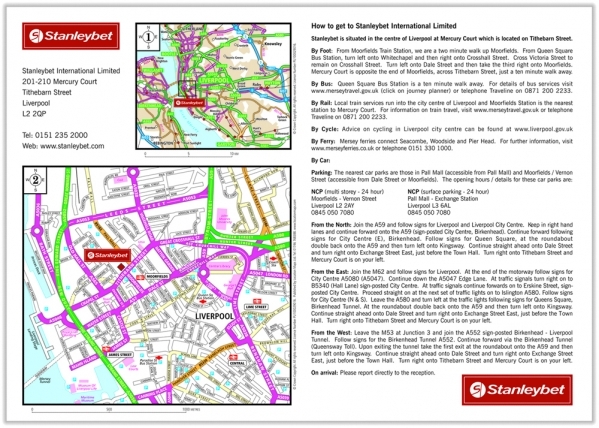 Business Maps. 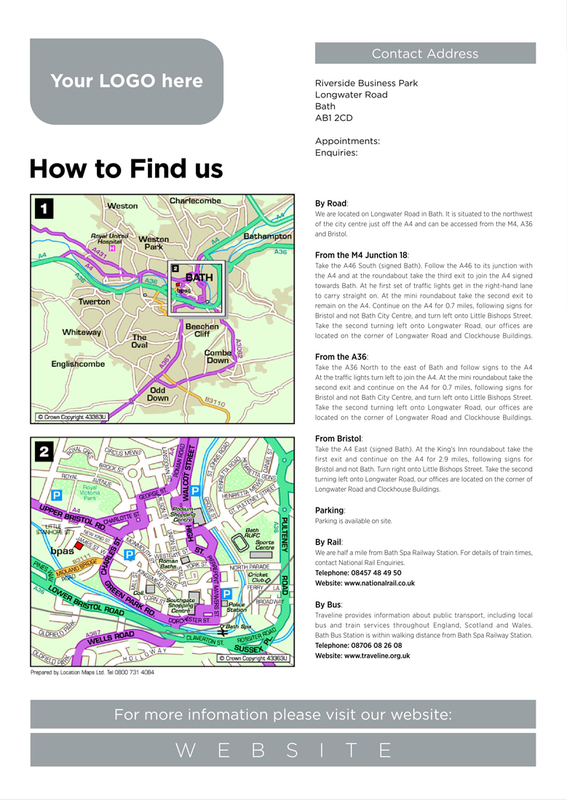 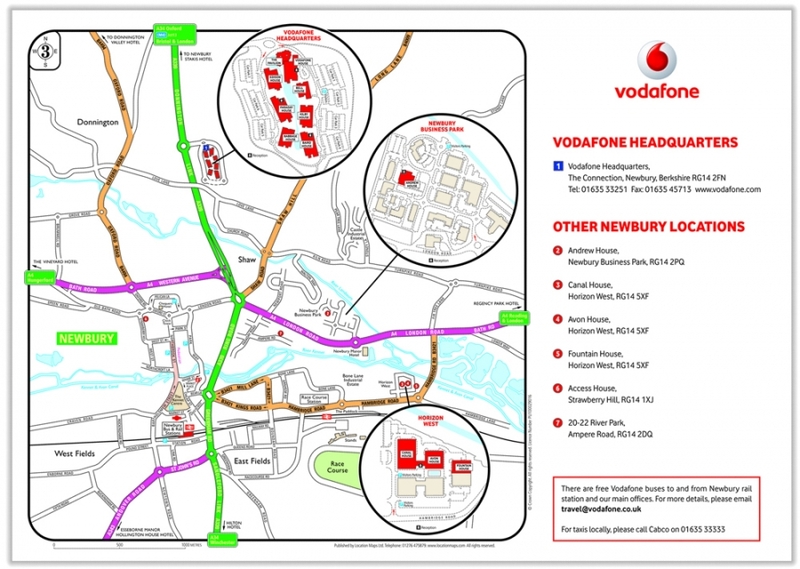 Wayfinding mapping for business locations. 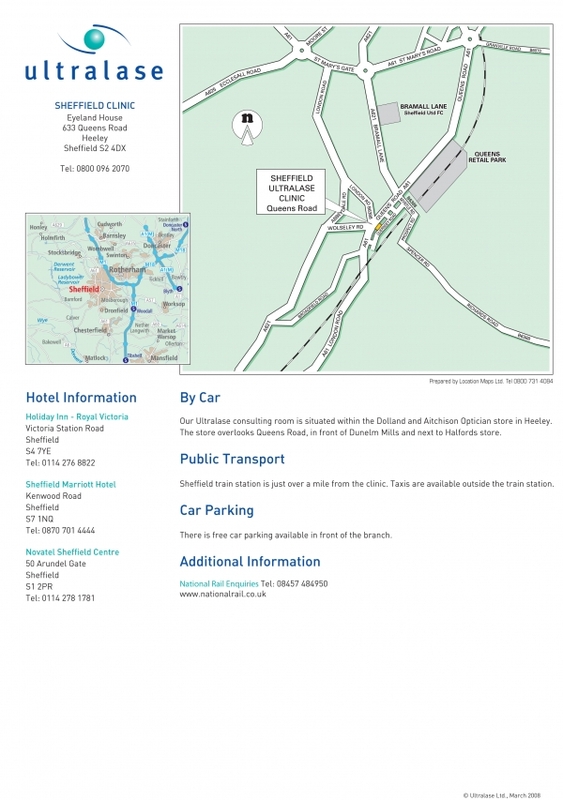 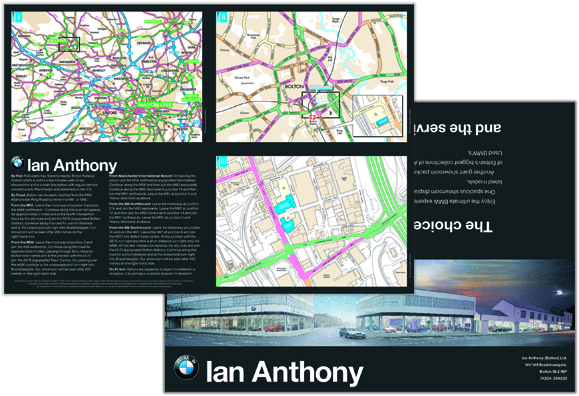 Business Maps designed for commercial enterprise. 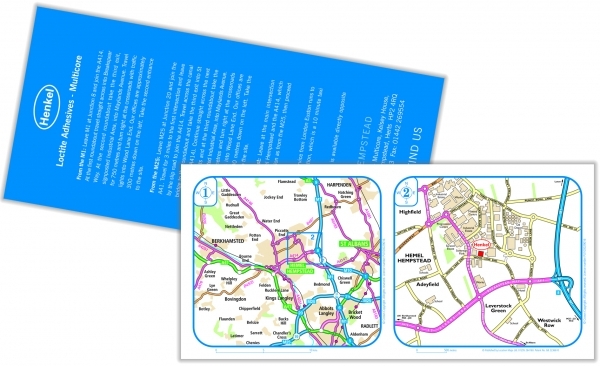 Business Maps ensure precise, accurate and user friendly instruction, directing visitors and customers to your door. 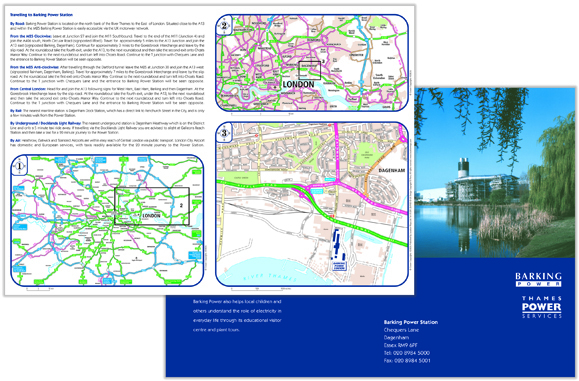 Bespoke Location Map, using ordnance survey data or our own mapping bases, we can create a true map scale or a stylised schematic drawing. 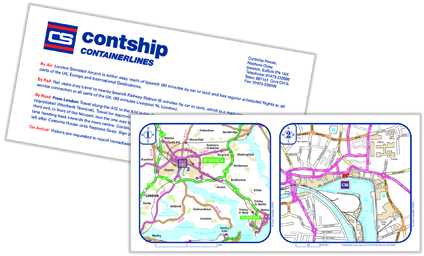 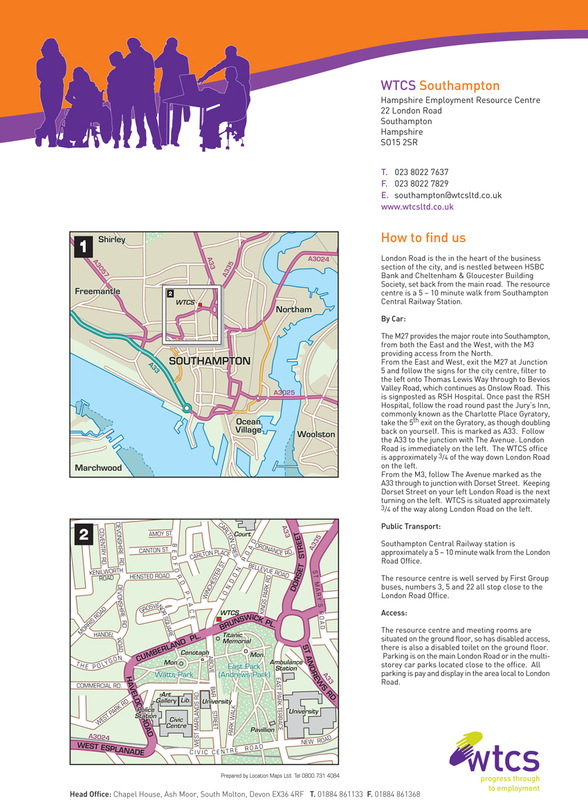 Business Maps can be based on a postcode with your building or logo highlighted on the map, supported with targeted travel information. 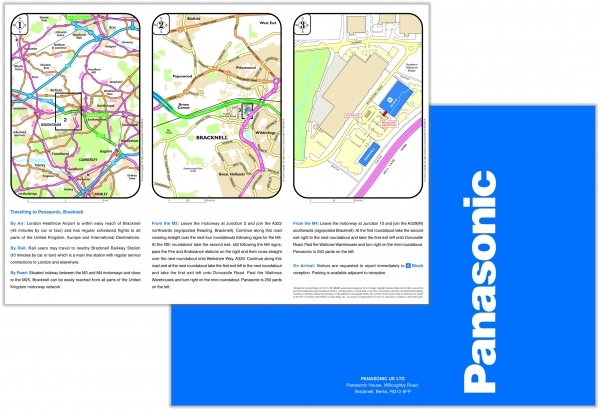 Don’t rely on satellite maps to send your customers in the wrong direction we all know the routes can be inaccurate and may result in customers not finding you. 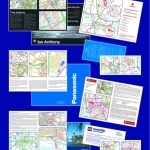 With a bespoke business map they will find you, guaranteed! 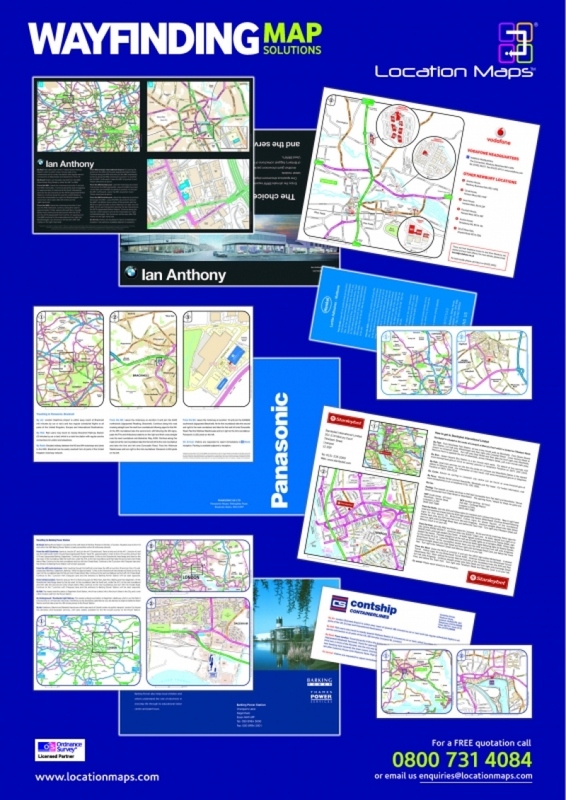 We offer Printed formats, Digital files for website display and download.